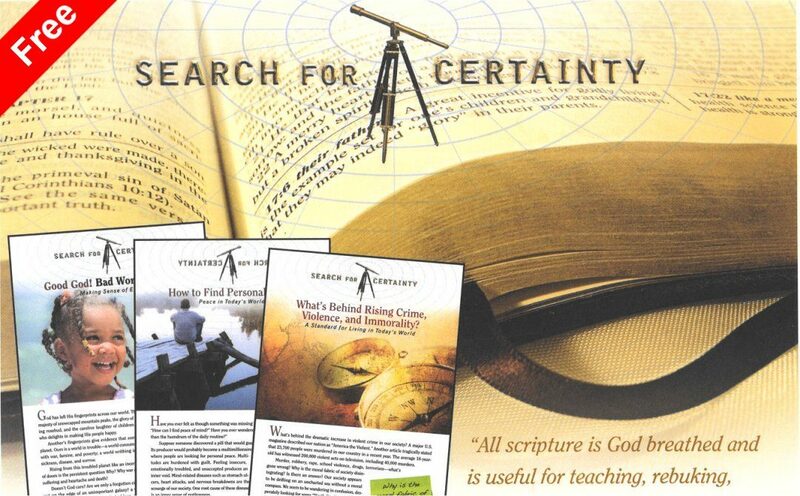 The Search for Certainty-2 Bible study course is the second in the “Search for Certainty” three-course series, which explores the teachings of the Bible in an easy to follow question-and-answer format. 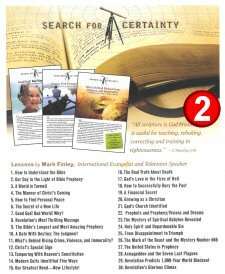 Each lesson includes a FREE, downloadable, version of the Bible (KJV) to help you find the Scriptures containing the answer to each question. Over 7.5 hours of anointed video presentations from Pastor Mark Finley, plus some of his sermon notes, are included with this course. HopeLives365 Online University is the only place on the Internet where you will find Pastor Mark Finley’s computer-graded Bible study lessons. 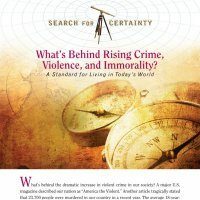 What’s Behind Rising Crime, Violence, and Immorality? 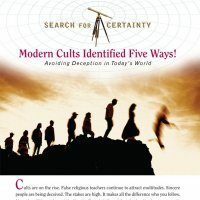 Modern Cults Identified Five Ways! 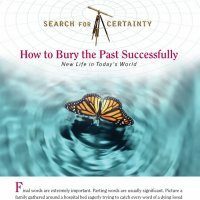 PREREQUISITE—Search for Certainty-1 must be completed before taking this course. A student must complete an online assessment for each lesson prior to completing the course. A score of 70% or higher is required to pass the lesson. If you score less than 70% in a lesson, you must redo the lesson and resubmit for grading. There is no cost to redo the lesson, and you are given two chances for redo – for a total of three (3) submissions. There is not a pause/resume feature in a quiz. Once you have started a quiz, you must complete it. An incomplete quiz will be counted as an attempt. Failure to get a passing score on the third submission will result in no credit towards certification. In this lesson you will discover the truth about what’s gone wrong with our society and God’s solution to crime and violence in the twenty-first century. 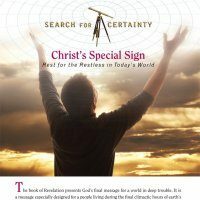 This lesson reviews God’s final message for a world in turmoil. It is a message especially designed for a people living during the final, climactic hours of earth’s history. 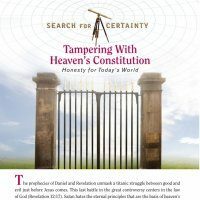 Is there information in the Bible predicting an attempt to change God’s law?” This lesson answers that question by reviewing the symbolic vision given to the prophet Daniel. This lesson will present five clear identifying features of false religious teachers and cults to help you keep from being deceived. 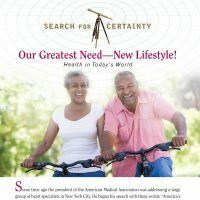 There is a close relationship between our physical well-being and our spiritual well-being. 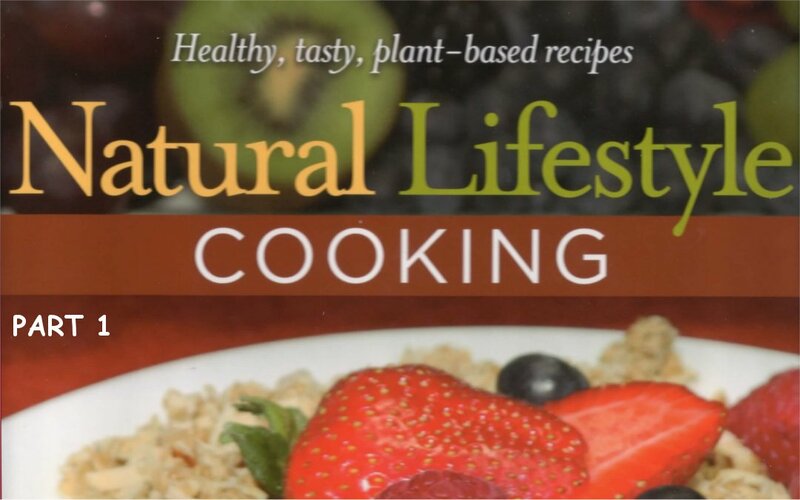 This lesson teaches you the biblical principles, which result in a healthy lifestyle. Can the dead communicate with the living? Does an immortal soul survive the body at physical death? 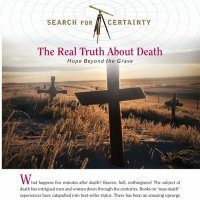 This lesson provides the answers to these and other questions related to creation and death. The concept of an eternally burning hell has led many to reject God altogether. 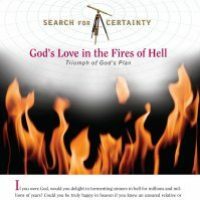 The Bible presents a clear answer for the question of God’s love in the fires of hell. The subject of baptism raises many questions. This lesson answers those questions directly from the Bible. This lesson reviews eternal financial principles presented in the Bible. 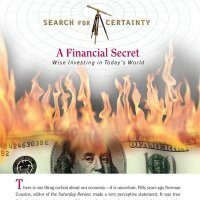 It reveals financial secrets, which make sense and are unknown by most of the world. 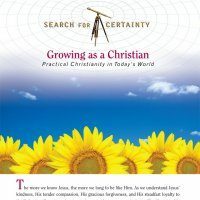 The Christian life involves both coming to Jesus and growing in Jesus. It involves forgiveness and restoration. In this lesson you will learn God’s way of making you whole again.